Eden Orchards and Eden Ice Cider began on a trip to Montreal in 2006 when Albert and Eleanor Leger first tasted ice cider and wondered why nobody was making it on their side of the border. They had dreamed for years of working together on a farm in the Northeast Kingdom; it was a dream that had vauge outlines including an apple orchard, cider and fermentation of some sort. In April 2007, they bought an abandoned dairy farm in West Charleston, Vermont and got to work. 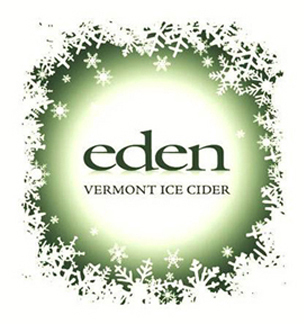 Since then they have planted over 1,000 apple trees, created 5 vintages of Eden Vermont Ice Ciders, and have introduced a new line of Orleans Aperitif Ciders. Albert and Eleanor Leger’s goals are to create healthy soils and trees in their own orchard, to support Vermont apple orchard partners, to minimize their carbon footprint, to contribute to the economic and environmental health of their employees and their Northeast Kingdom community, and most of all to make world-class unique ciders that truly reflect Vermont's terroir.